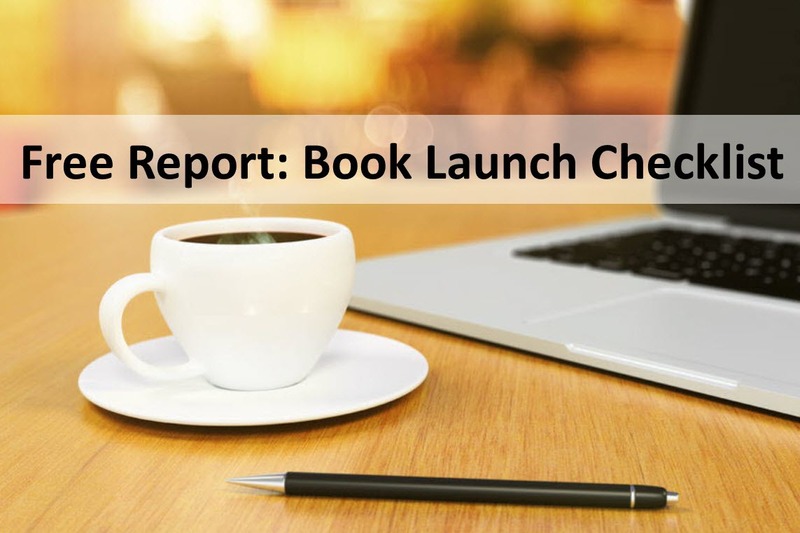 If you’re just getting started in professional speaking, one of the most important pieces of marketing collateral you will need is a speaker sheet. This is a simple document that can be given to those who would book you to speak at an event. There are a variety of ways to create yours. Some speakers create a simple one-sheet, while others will use two or even more sheets. I tend to prefer simplicity so I use the one-sheet approach. Brief bio about you and your experience. Note that this should position you as an authority in your field. Titles for your presentations. If you have room, provide a description for each. Testimonials from past engagements. If you don’t yet have these, not to worry. Simply update your sheet as you begin to collect them. A list of past clients, provided you have a list that will impress. If your list is short, leave this off and fill the space with more description about your presentations. Contact information. This may seem obvious, but you want to make it very easy for a prospect to reach you. Be sure to include phone number, e-mail address, website URL, and a mailing address. 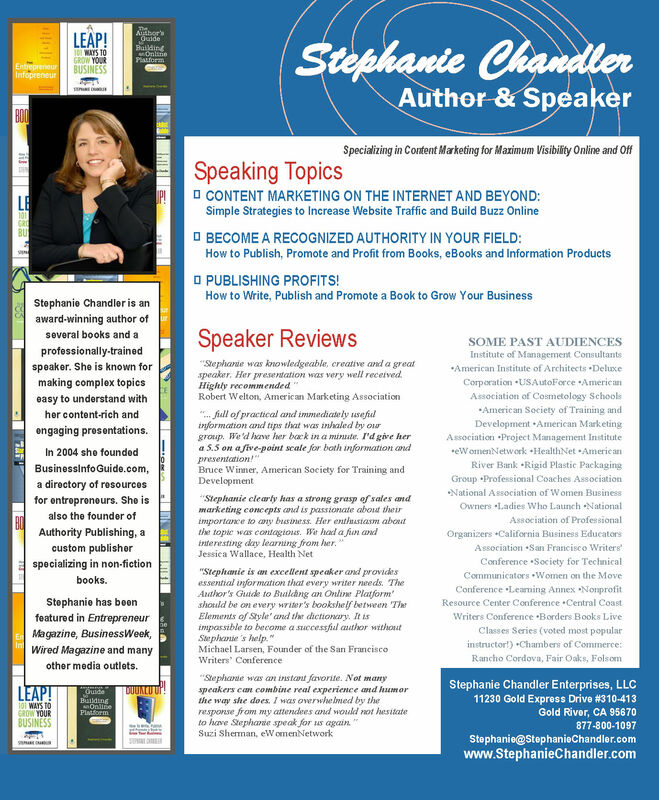 For an example, you can download Stephanie Chandler’s Professional Speaker Sheet. Also note that you should add your speaker sheet in PDF format as a link that can be viewed from your website. In fact, it should be added to the speaker page on your website. Watch for my next post on how to set up your speaker page!